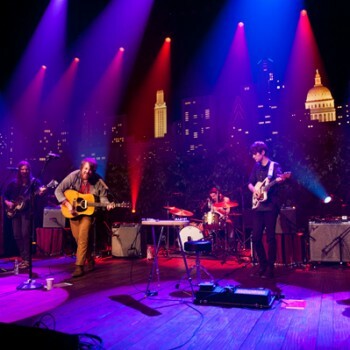 Folk music has long been a staple of Austin City Limits. 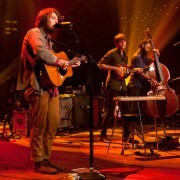 That said, to call either Fleet Foxes or Joanna Newsom simply “folk” is to do them a disservice. As you’ll see when these iconoclasts’ joint episode airs this weekend, there’s much more to these artists than just acoustic instruments. 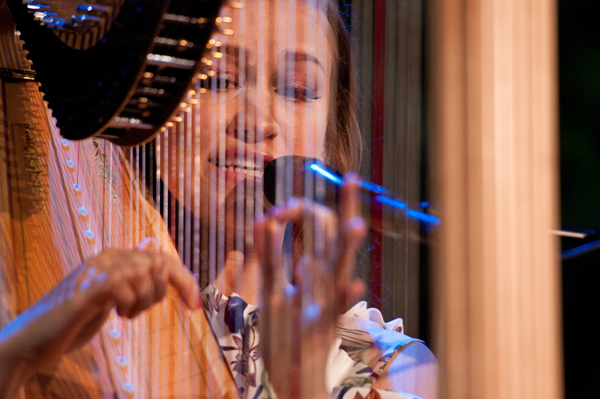 The Fleet Foxes/Joanna Newsom show hits the airwaves this weekend – check your local PBS listings for showtimes. Head over to the episode page for more goodies – pics, setlists, bio info. Don’t forget to check out our Facebook and Twitter regularly, or to sign up for our e-newsletter. Next week: Rosanne Cash and Brandi Carlile.